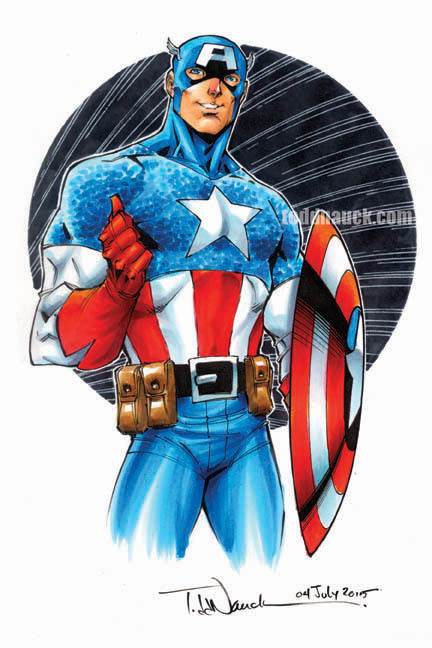 Click HERE for the full list of my variant cover comics that may require an autograph fee. More info at the convention. 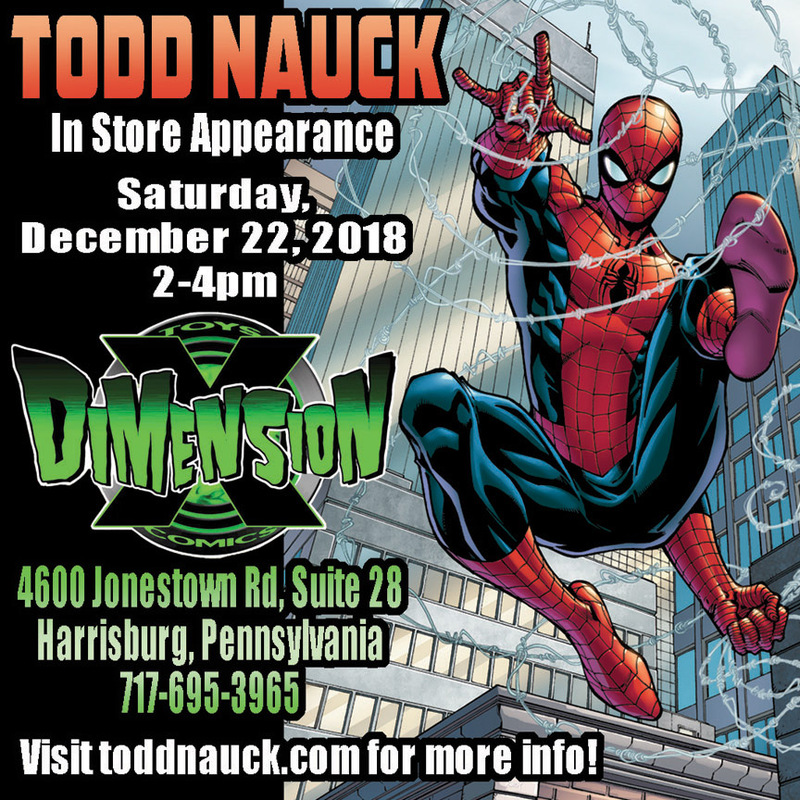 I’ll be appearing at Dimension X Comics, Toys, and Collectibles in Harrisburg, Pennsylvania on Saturday December 22, 2018 from 2-4pm. 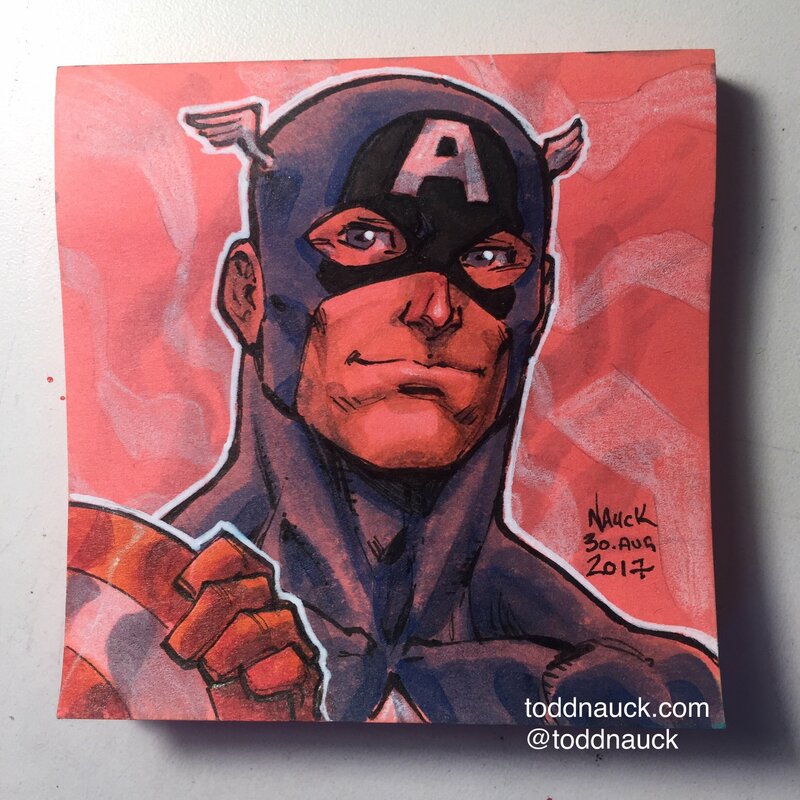 I’ll be signing comics as well as doing a limited number of $40-$50 black and white head sketch commissions on a first-come-first-served basis as time permits. Visit Dimension X Comics and Toys Facebook page for more info! 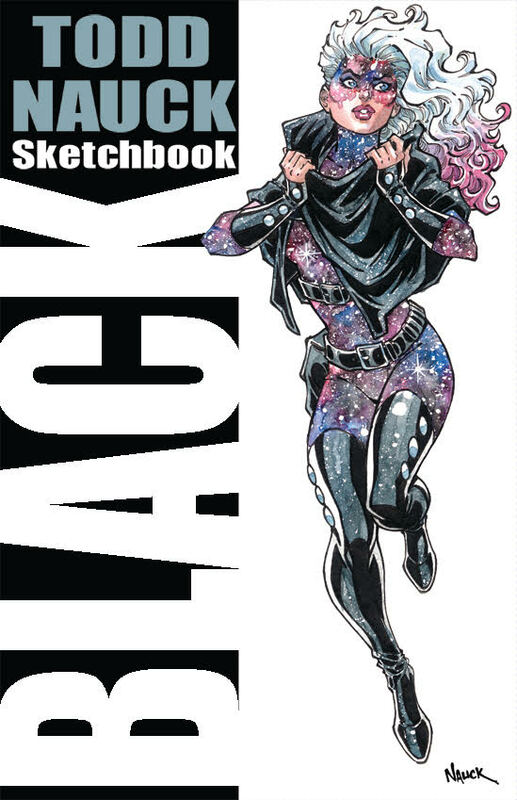 My latest sketchbook sampler, the long awaited Sketchbook: Black, is now available for order in the United States! 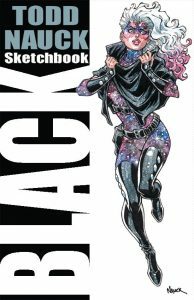 Sketchbook: Black is 40 pages of sketches, pencil art, inked art, and full color Copic marker & watercolor illustrations with a card stock cover, measuring 5.5″x8.5″. See examples of some of the art featured in Sketchbook: Black below! 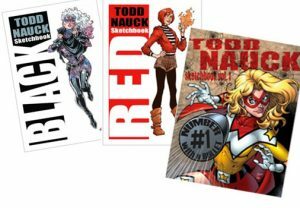 I am also offering the Super-Bundle which includes the 5.5″x8.5″ books, Sketchbook: Black & Sketchbook: Red, as well as the 8.5″x11″ black and white Sketchbook Vol.1 for only $40! You save $15! 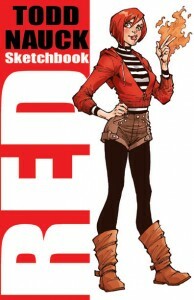 And all sketchbooks are autographed for no extra charge. If you’re on a laptop or PC, the order button is on the right side of this homepage. If you’re on a mobile device, then scroll to the bottom of this homepage to find the order options! NOTE! Any orders after Dec 14, 2017 will be processed and shipped after Jan 1, 2018. All orders, please allow 5-7 business days for orders to be processed and shipped. 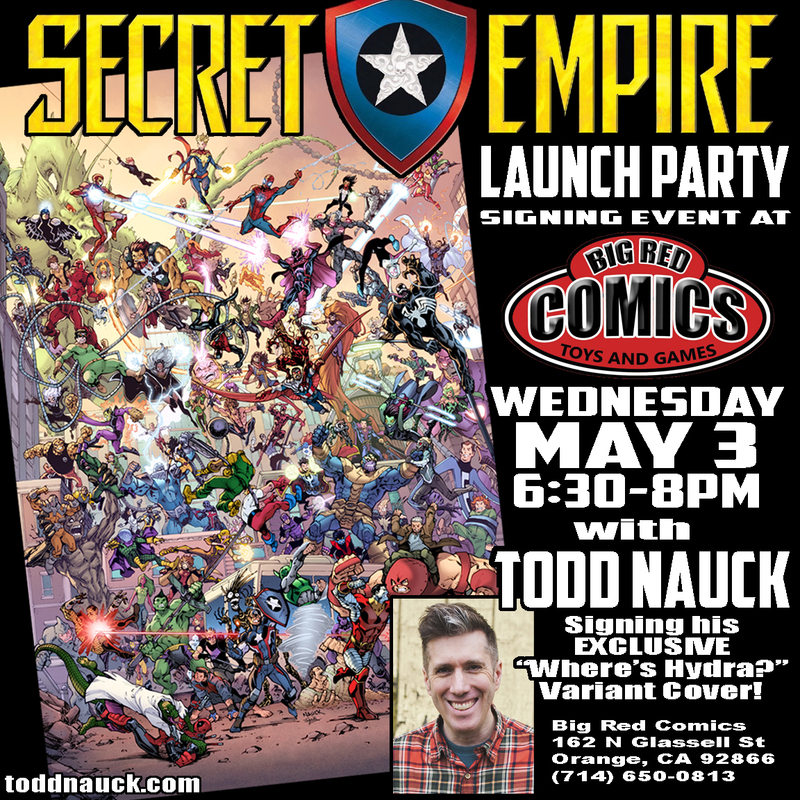 I’ll be at Big Red Comics OC in Orange, CA on May 3, 2017 for the Secret Empire 1 Launch Party signing my “Where’s Hydra?”variant cover. More info HERE. 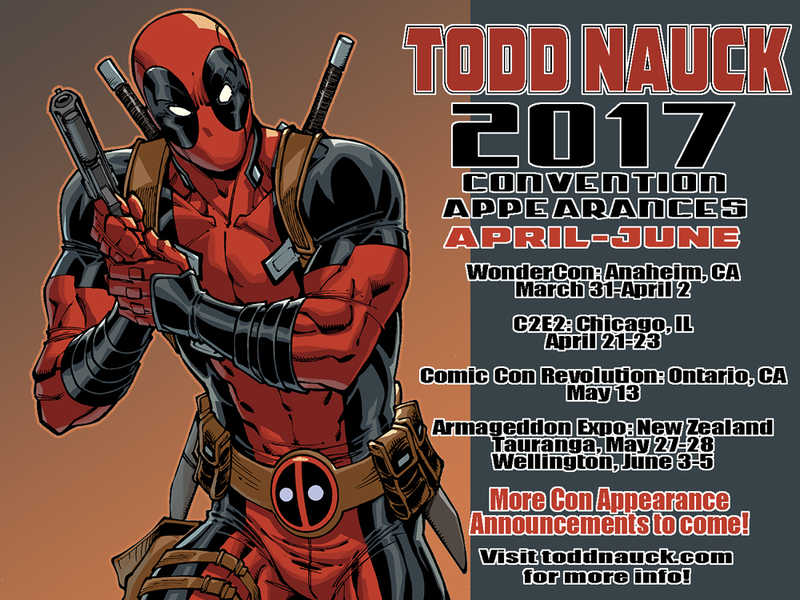 Here are my convention appearances for May-June 2017! Please read carefully! UPDATE!!! Due to the Armageddon Expo signing and panel schedule, I cannot guarantee I will be able to take on any commissions during the con hours. 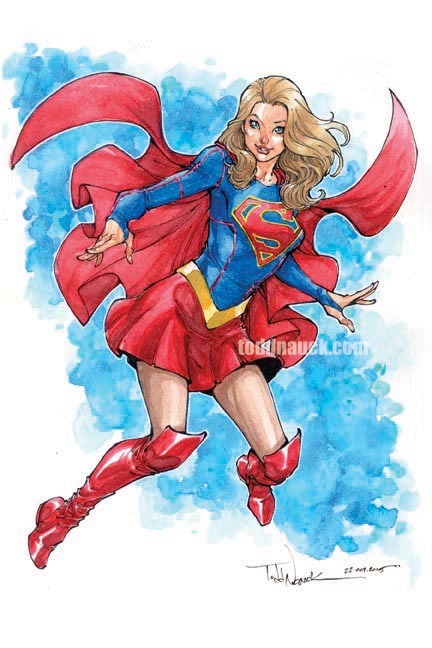 There are still a few spots left on my pre-convention commission lists for Tauranga and Wellington. More info HERE. I will be taking a new commission list at the beginning of each day of the con. The list has a limited number of spots. And as mentioned in the update above, I cannot guarantee at this time that I will be able to draw commissions at the convention. Stay tuned for updates. 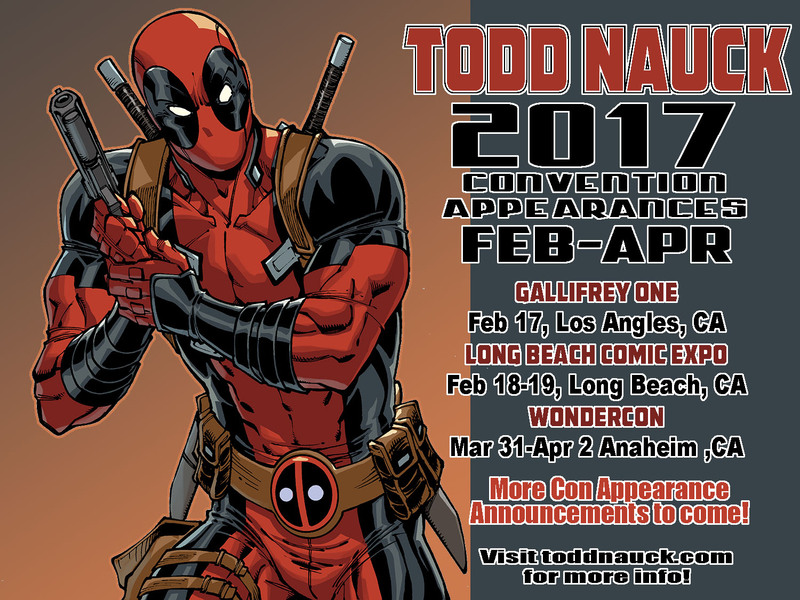 Here are my convention appearances for February-April 2017! Please read carefully! 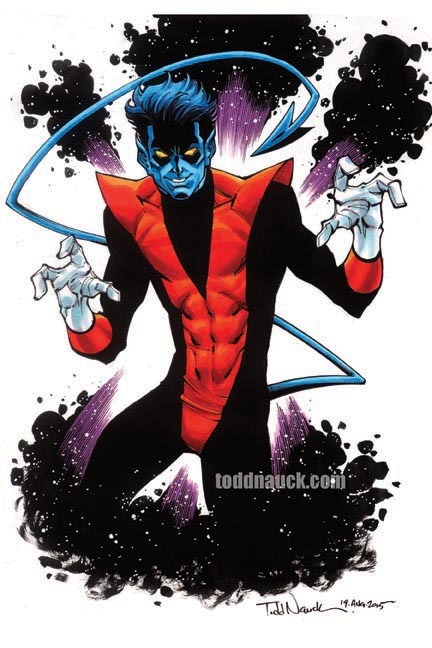 Due to the rarity and highly speculative nature of variant cover comics, there will be a charge of $5 per comic for signatures on those comics. 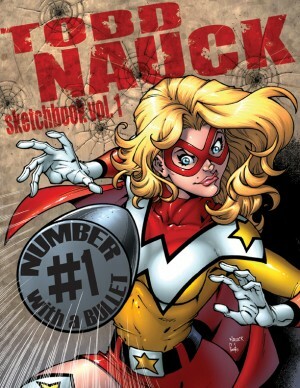 Click HERE for the full list of my variant cover comics that require an autograph fee. I’ll have original 11×17 comic book art pages, limited edition art prints, my full color Sketchbook: RED and some pre-drawn 9×12 commissions for sale.